Your complete guide to crochet dishcloths and washcloths – how to crochet a dishcloth, plus how to use and care for them! Includes lots of crochet dish cloth resources and dozens of free patterns. This post contains affiliate links, which allow me to earn a small commission at no extra cost to you. 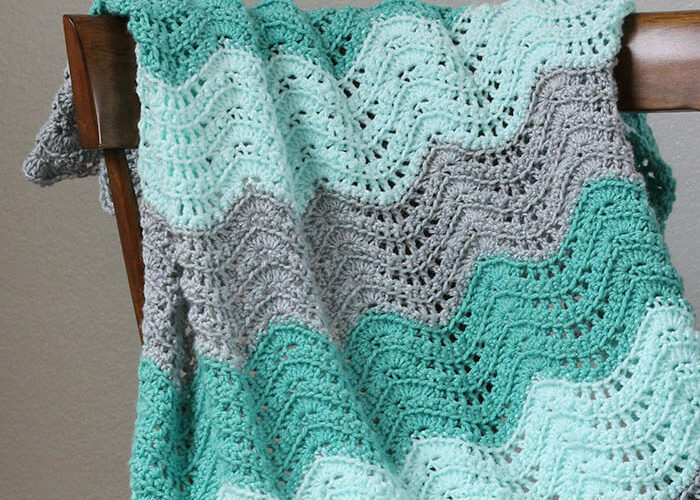 Have you ever crocheted yourself a dish cloth? OR have you been lucky enough to have been gifted a crochet washcloth? If so, then you know how great these things can be! Crocheted washcloths are pretty little workhorses. I love them because they are pretty, they are quick to make, and they WORK. If you need a sturdy washcloth that will hold up to lots of scrubbing, cotton crochet washcloths are where it’s at. I have some washcloths that I crocheted years and years ago that are still working and looking great! Plus, have I mentioned how pretty they can be? Just look at that yummy texture. Love it! The washcloth pictured above is one that I made simply by working one of my favorite crochet stitches, the lemon peel stitch, in two colors. If you want to see a full written pattern for those color block wash cloths, you can see that here. I have seen a few questions out there on the internet about how to make washcloths, what to use them for, and how to care for them. 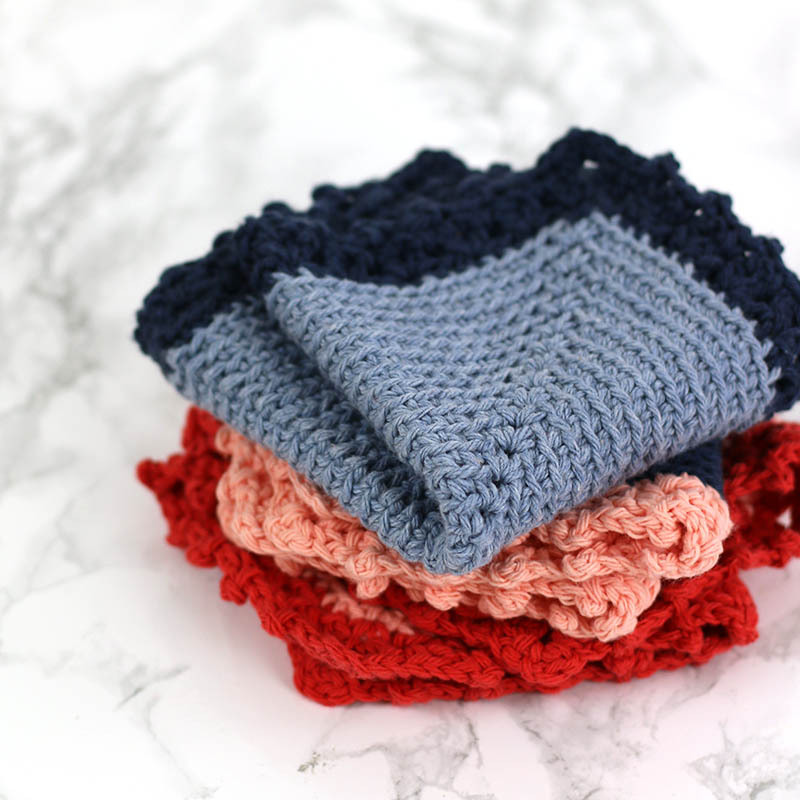 Today, I wanted to share a few tips for crocheting, using, and caring for your own washcloths, plus share some favorite washcloth patterns! Because washcloths are small, they are a great project for beginners or really any crocheter who wants to finish a project in an afternoon. (Which is pretty much all of us at some point, right?!) 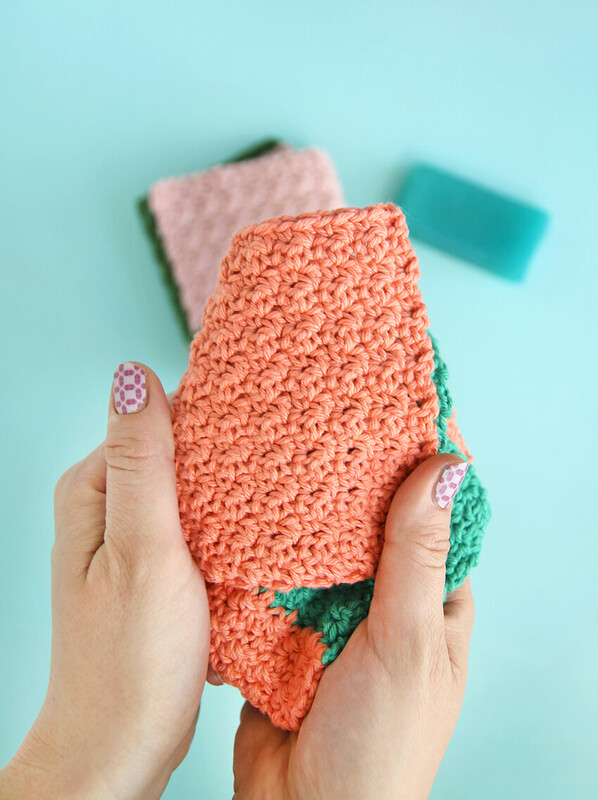 Here are a few tips to get you making your own crochet washcloths in no time. 100% cotton yarn is the perfect choice for wash/dishcloths because it it a natural fiber with great stitch definition that’s tough enough to hold up to all your scrubbing. Worsted weight cotton produces a nice sturdy cloth, so Lily Sugar N’ Cream is a great choice that is inexpensive and easy to find (you can get it at most craft stores, and one of my favorite online craft shops, Consumer Crafts, carries it as well). I used Lily Sugar N’ Cream for my Cottage Dishcloths (pictured below). I also like Knit Pick’s Dishie yarn, which I used for the color block washcloths pictured in this post, mostly because it comes in loads of great colors. Lion Brand 24/7 Cotton is another great choice. Really any worsted weight cotton should work well. Try a few different brands to find your favorite. I love to make washcloths with cotton, but there are some other options you may want to try out too. If you are going for more of a scrubby pad than a washcloth, you may want to forget about yarn all together and try hemp or tulle! 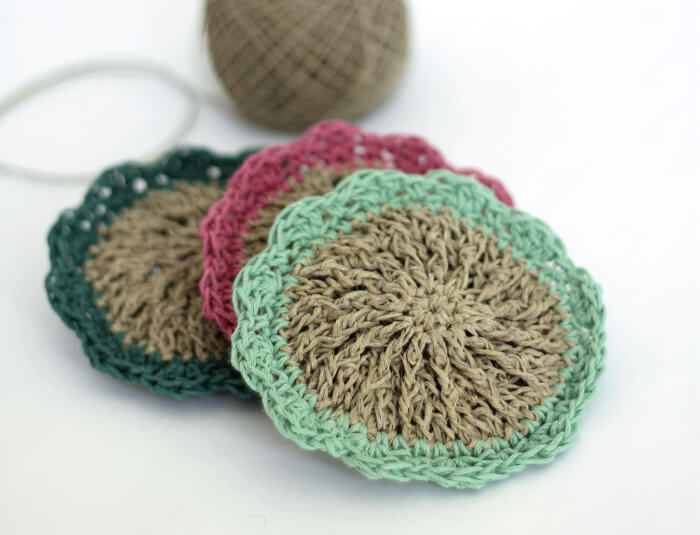 I have shared a pattern for hemp scrubbies here before, and I do love them. Hemp is great because it is naturally antibacterial, and it is nice and tough (although it does soften with use and washing). Tulle (the netting that you use to make tutus) is a great option for scrubby pads too because it is soft enough to not scratch your pots and pans, but the holes in the fabric are great for pulling off all that stuck on gunk. If you want to try out Tulle Scrubbers check out my free tulle scrubbies pattern HERE. If you are wanting to get going on a crochet washcloth project, good news for you – there are tons of free patterns for you floating around online. 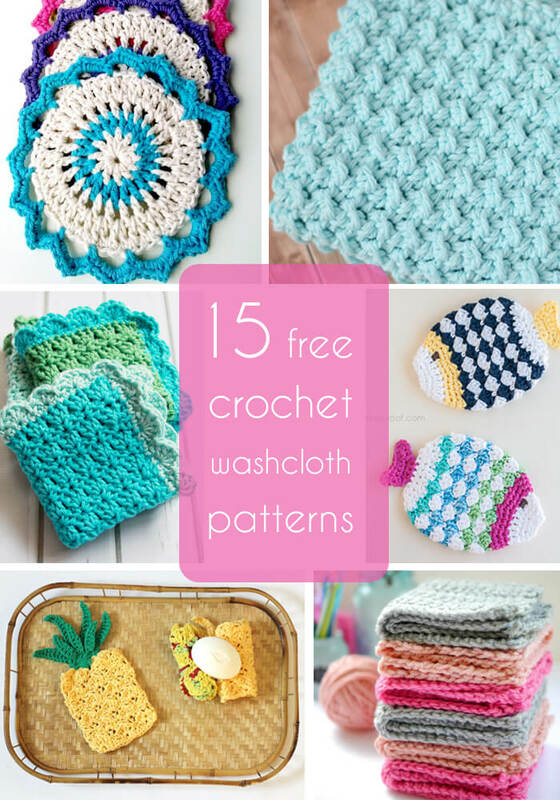 And, even better news, to get you started, I’ve collected a bunch of wonderful free crochet washcloth patterns right here (plus a few awesome inexpensive paid patterns too). Woo Hoo! Guys, this is one of my very favorite things about crocheting washcloths – you really don’t need a pattern at all! 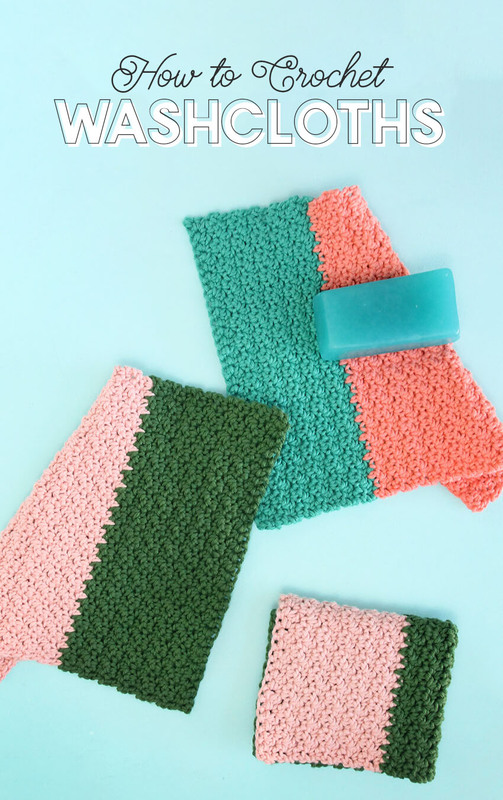 I mean, a washcloth is really just a square piece of fabric, which means all you need to do is pick a stitch and crochet a swatch of it (like the color block lemon peel stitch washcloths pictured below). If you want to try out a new stitch, you might as well make a washcloth out of it while you do! Or if you want to get started right now, check out the free crochet stitch tutorials I have here on the blog. 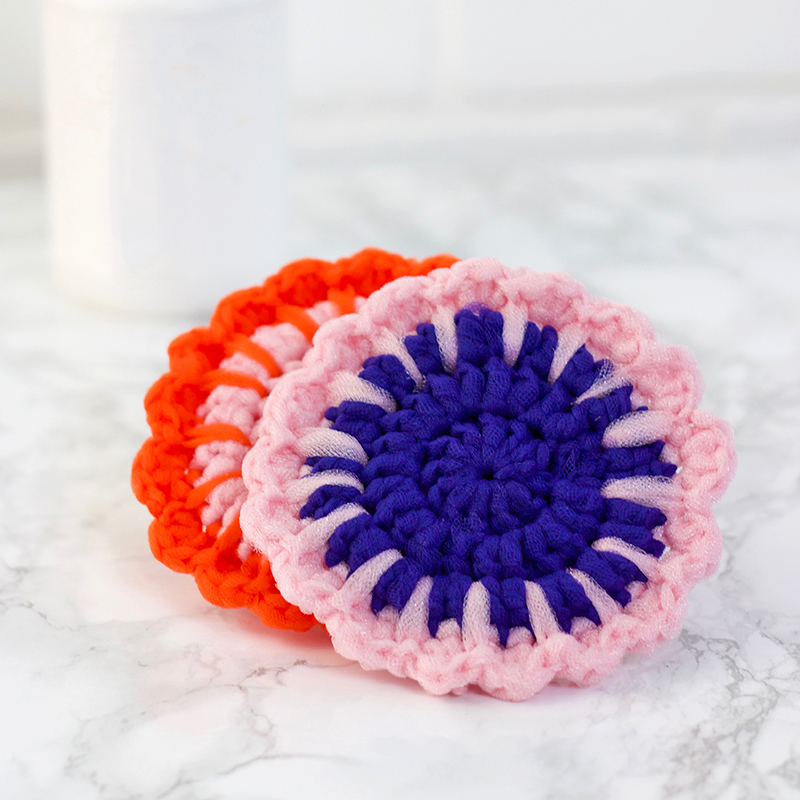 You can use crochet washcloths for anything you would use a regular washcloth for! I mostly use mine in the kitchen to wash dishes, wipe down the counters, etc., but they also work great in the bathroom. As for caring for your wash and dishcloths, I wash them just as I wash any other towel or washcloth. I haven’t had any problems with running them through the washer and dryer. Your cloths will fade a bit and grow softer and lose some of their stitch definition as you use and wash them, but they will still work just as good as when they were brand new. Well, there you have it! Do you have any crochet washcloth questions or more tips to share? Please leave them in the comments! It’s so funny, I just ordered some yarn to make some washcloths last night and I was planning a two color deal similar to your beauties. I love it when someone else validates my idea before I have a chance to second, third and fifth guess myself 🙂 Yours are so pretty! 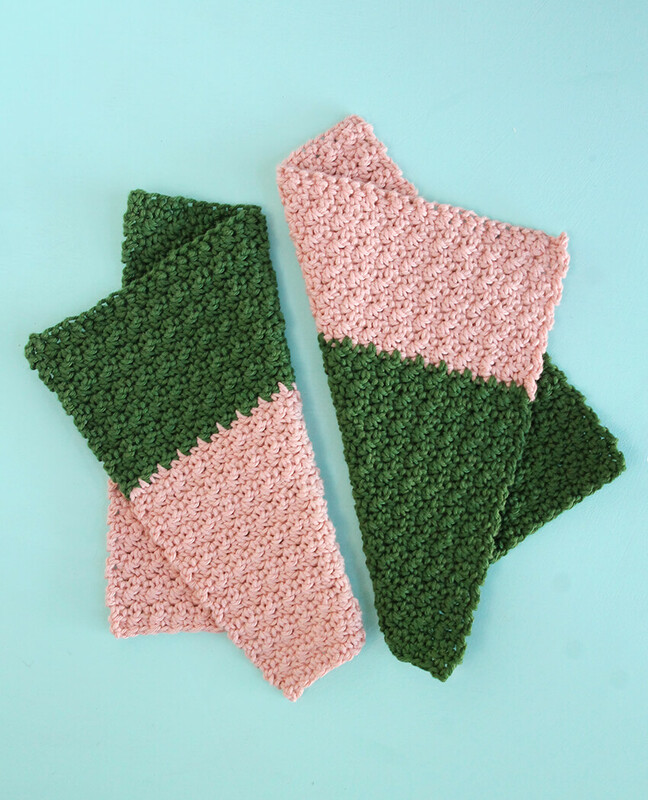 I can’t seem to find the crochet pattern (in your list of 15 free crochet washcloth patterns) with the scallop edging, the left one on the middle row. Please help. Hi Pearl! Those pretty little washcloths are the Easy Crochet Dish Cloths from Flamingo Toes, which you can find right here: http://www.flamingotoes.com/2015/07/easy-crochet-dish-cloth-pattern/ I had the wrong link there, and I appreciate you catching that for me! Off to fix it now. Thanks so much! I’m going to share a link to this on my blog! The colorblock washcloth pattern that you wrote is just amazing! 🙂 Thank you, love! Thank you so much! I would really appreciate the share. 🙂 Have a great day! You are most welcome. 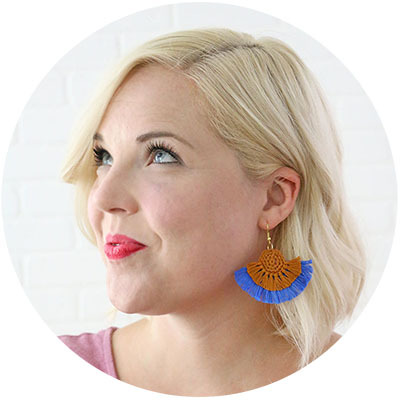 By the way, love the post & your pretty blog. Thank you. 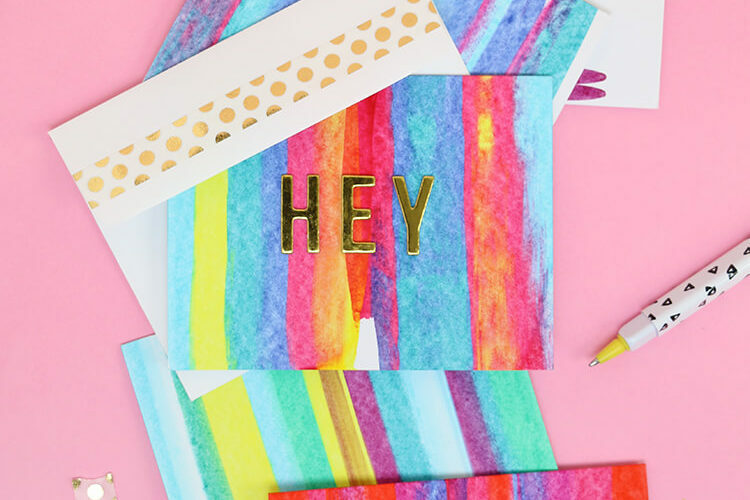 Do you have the pattern for the color block pattern?? ?